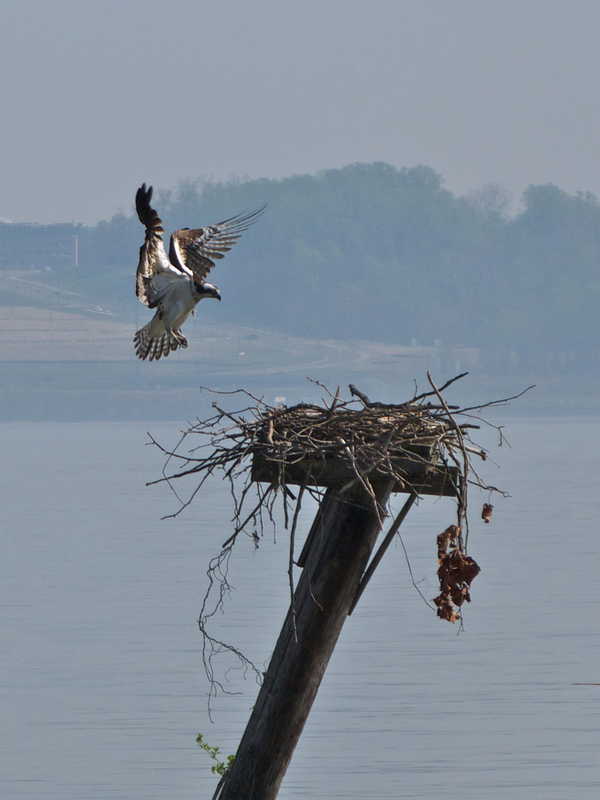 A four-image time-series of photos showing an Osprey (Pandion haliaetus) in flight during approach and landing on its nest, located on a platform atop a piling in the Potomac River. 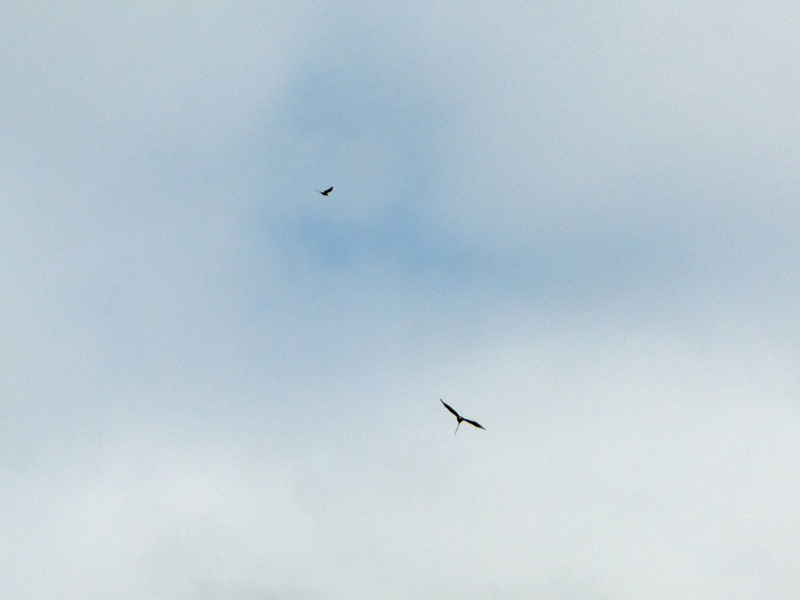 This individual is a female; she took flight briefly when a fisherman was uncomfortably close to her nest. 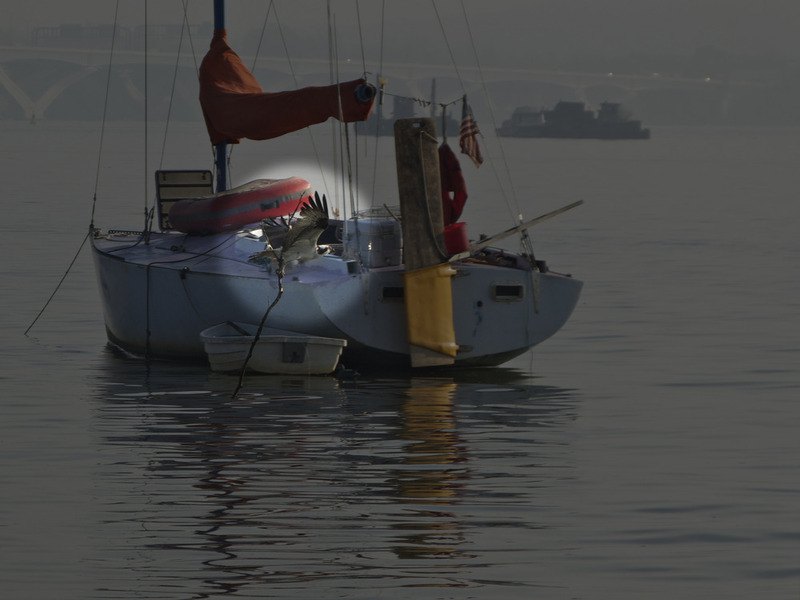 The photos were taken at Belle Haven Marina, located along the tidal Potomac River in suburban Washington, D.C., south of Old Town Alexandria, Virginia USA. 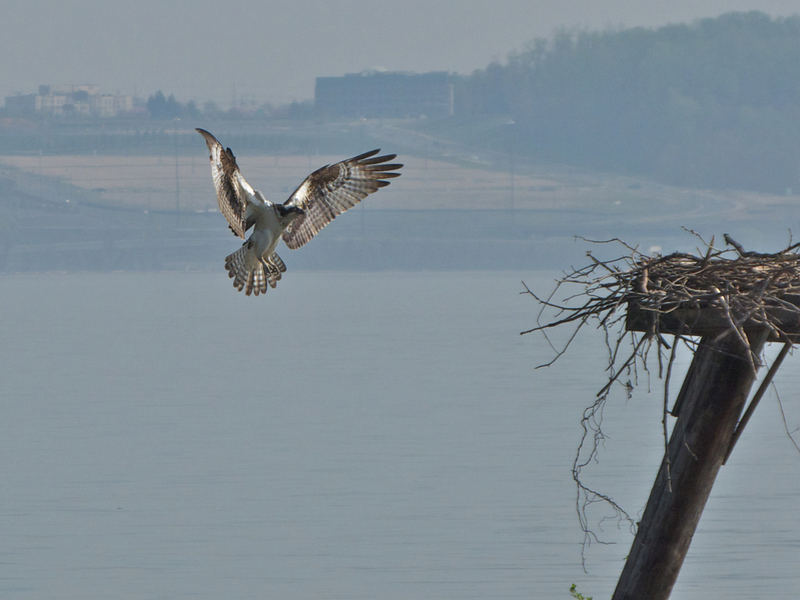 A seven-image time-series of photos showing a male Osprey (Pandion haliaetus) bringing nesting material to a new nest located on a platform atop a piling in the Potomac River; the female Osprey was sitting on the nest. 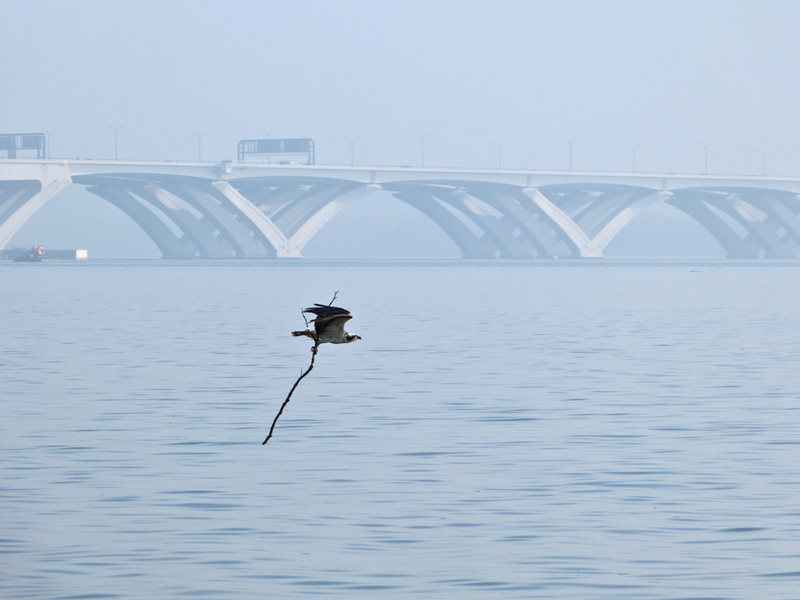 The photos were taken at Belle Haven Marina, located along the tidal Potomac River in suburban Washington, D.C., south of Old Town Alexandria, Virginia USA. 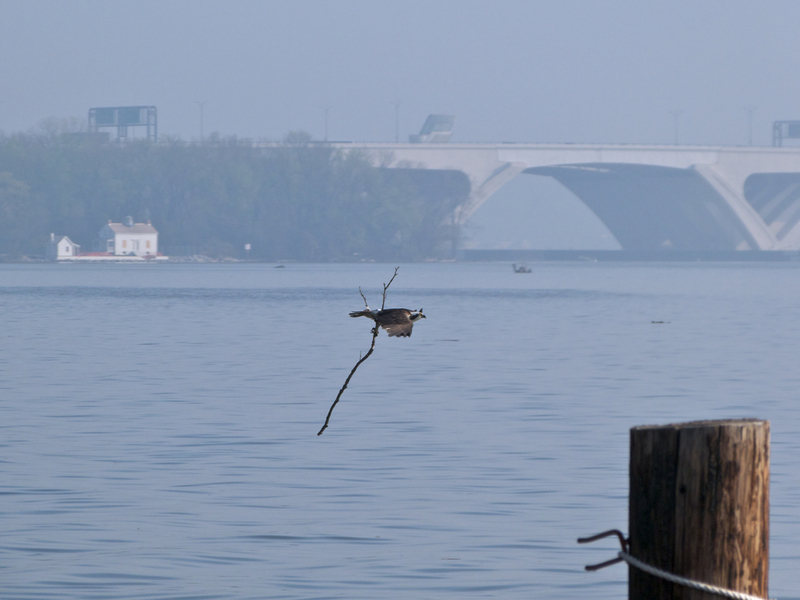 Historic Jones Point Lighthouse is shown on the left side of Photo 1 of 7; the new Woodrow Wilson Bridge appears in Photos 1-5. 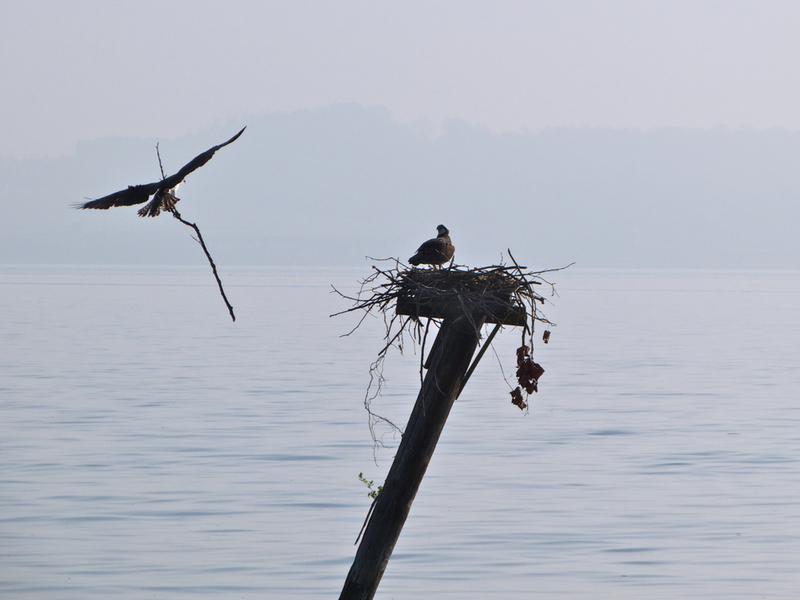 I used Photoshop to add a vignette to the fourth image in the time-series in order to highlight the Osprey against a busy background: Photo 4 is the vignetted version; Photo 5 is the original version. 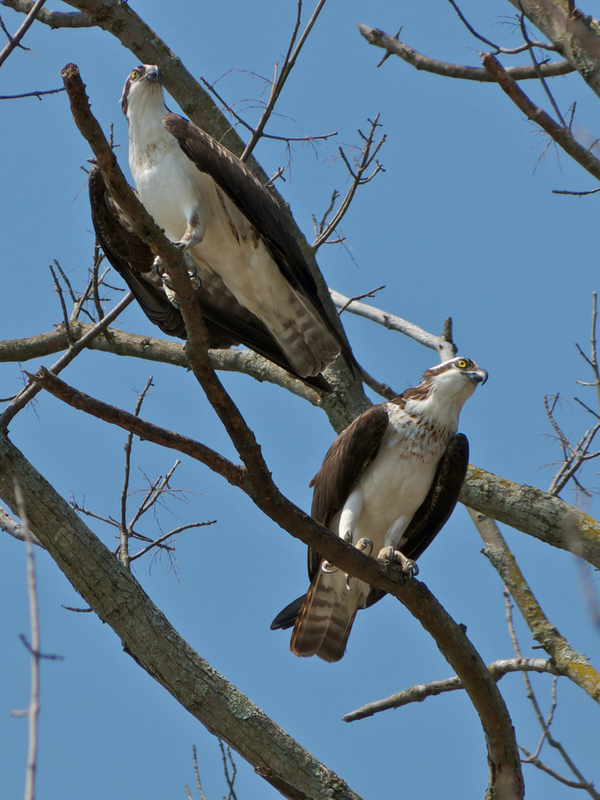 The following photo shows a nesting pair of Osprey (Pandion haliaetus): The male is shown on the upper left side of the photo; the female on the lower right. 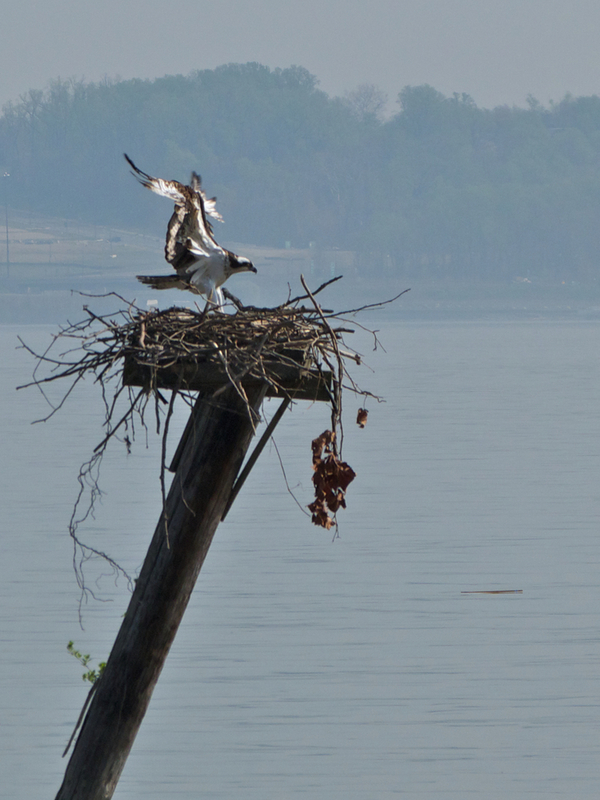 The Osprey nest is located near Riverside Park, along the Mount Vernon Trail, George Washington Memorial Parkway, Fairfax County, Virginia USA. 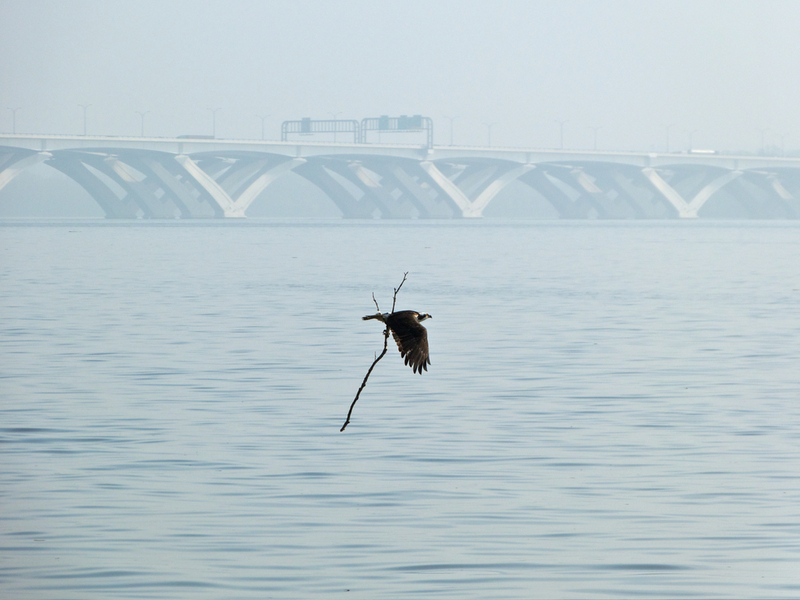 An Osprey (Pandion haliaetus) takes flight from its perch overlooking the Potomac River. 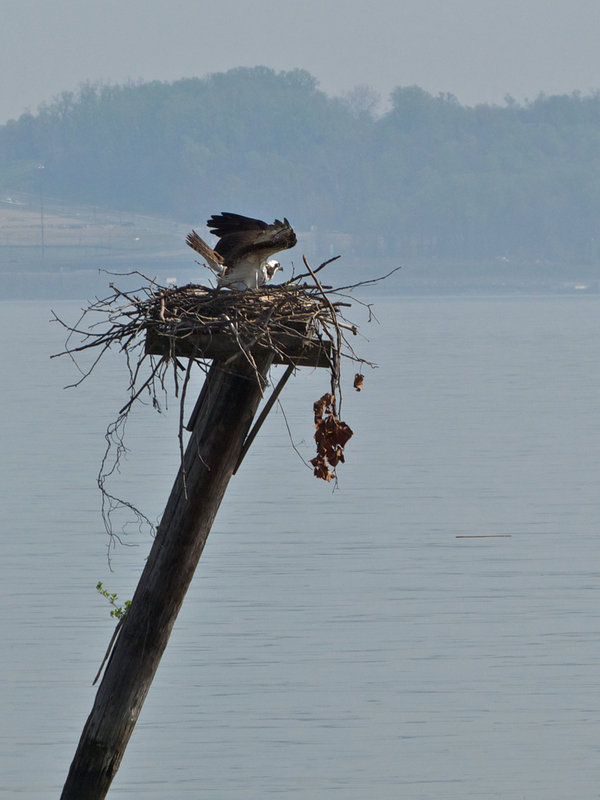 This bird is one member of a pair of Osprey nesting near Riverside Park, along the Mount Vernon Trail, George Washington Memorial Parkway, Fairfax County, Virginia USA. 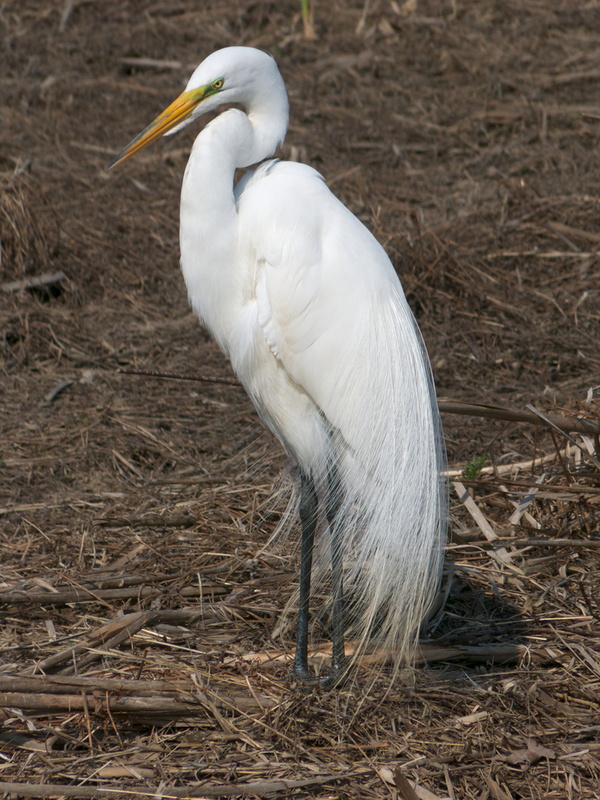 A Great Egret (Ardea alba) spotted during a photowalk through Huntley Meadows Park, Fairfax County, Virginia USA. 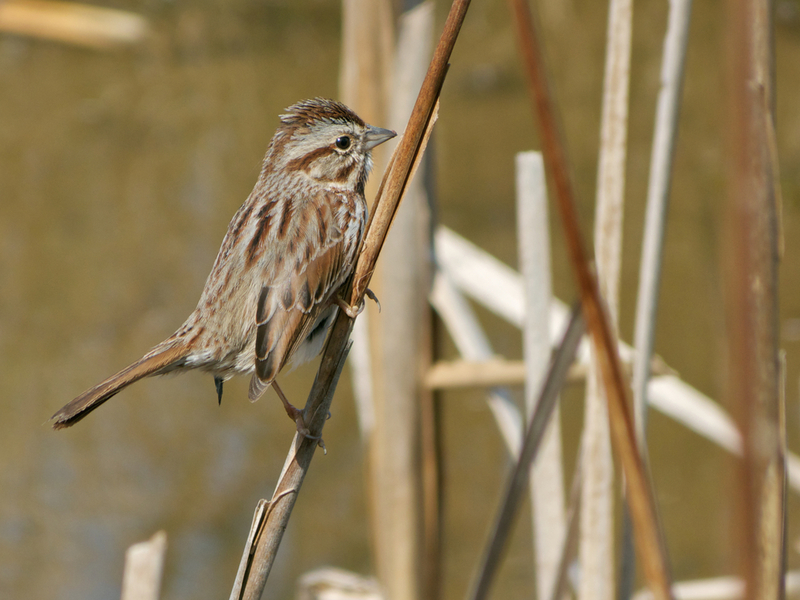 This individual is a male, displaying mating plumage. 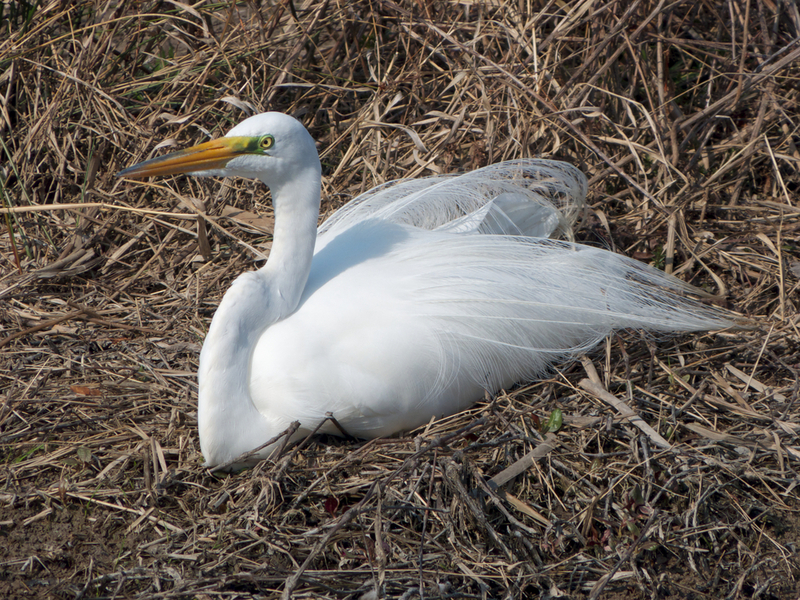 Contrast the bird’s appearance with- and without mating plumage, as shown in the following Posterous posts of Great Egrets. 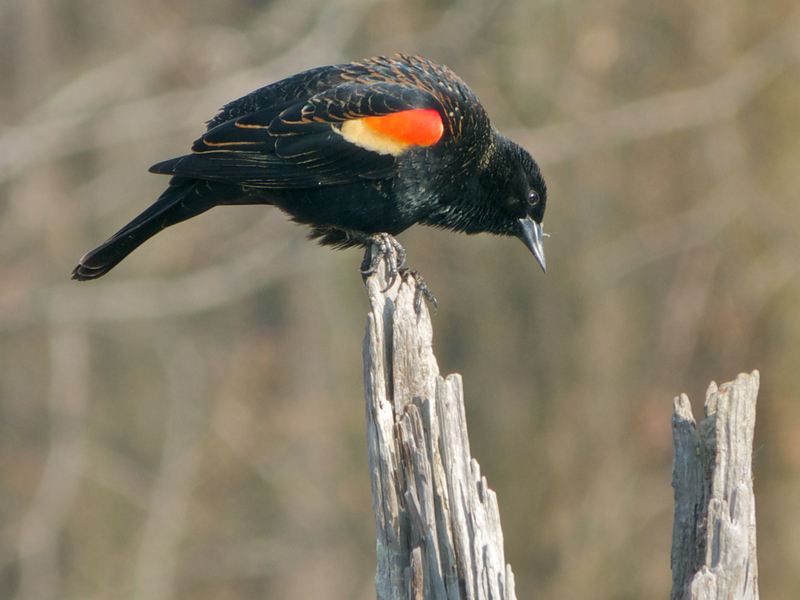 A Red-winged Blackbird (Agelaius phoeniceus) spotted during a photowalk through Huntley Meadows Park, Fairfax County, Virginia USA. 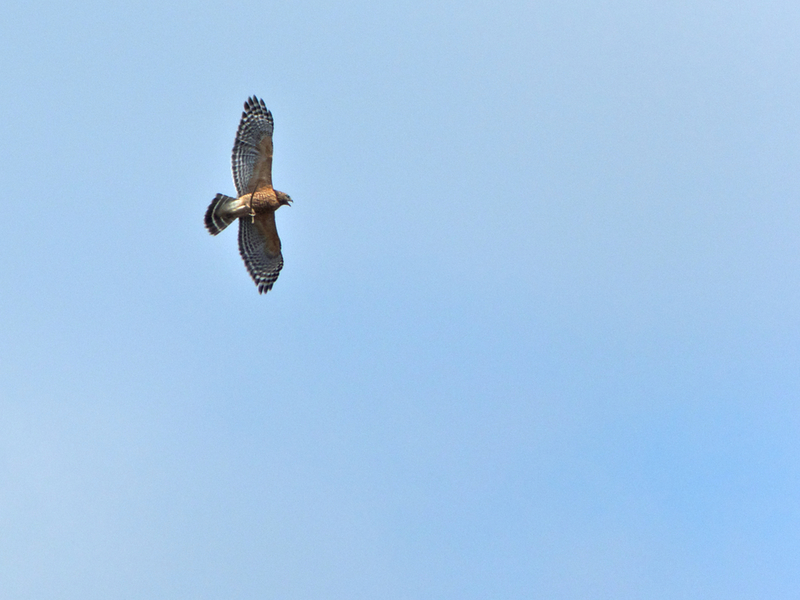 This individual is a male, as indicated by its red and yellow shoulder patches. 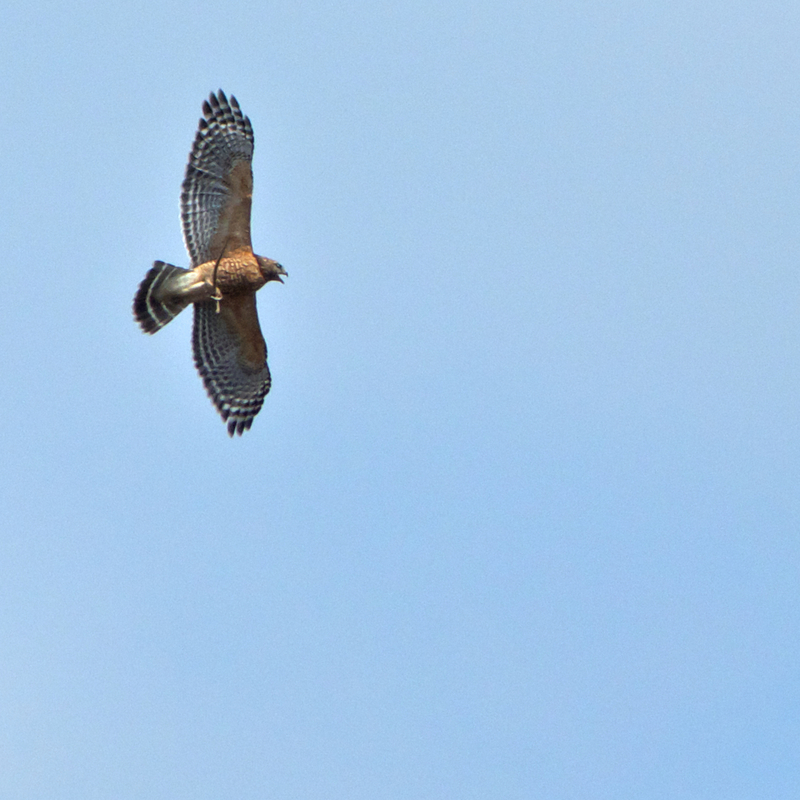 A nesting pair of Red-shouldered Hawks (Buteo lineatus) was spotted during a photowalk through Huntley Meadows Park, Fairfax County, Virginia USA. 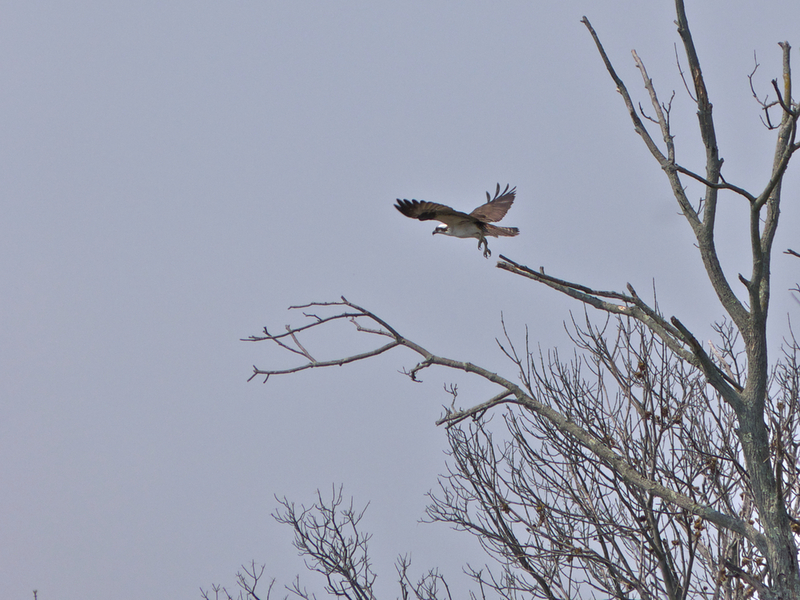 One of the individuals was carrying nesting material in its talons. Editor’s Note: As you can see, Posterous is still up-and-running one week after it was acquired by Twitter. The future of Posterous remains uncertain nonetheless. After considering the options to move my photoblog to another venue, I have decided to resume photoblogging on Posterous. Long live Posterous! Twitter acquires Posterous: Good news for them; bad news for me? On Monday, 13 March 2012, Posterous announced it was acquired by Twitter. At this point the future of Posterous is unclear at best. 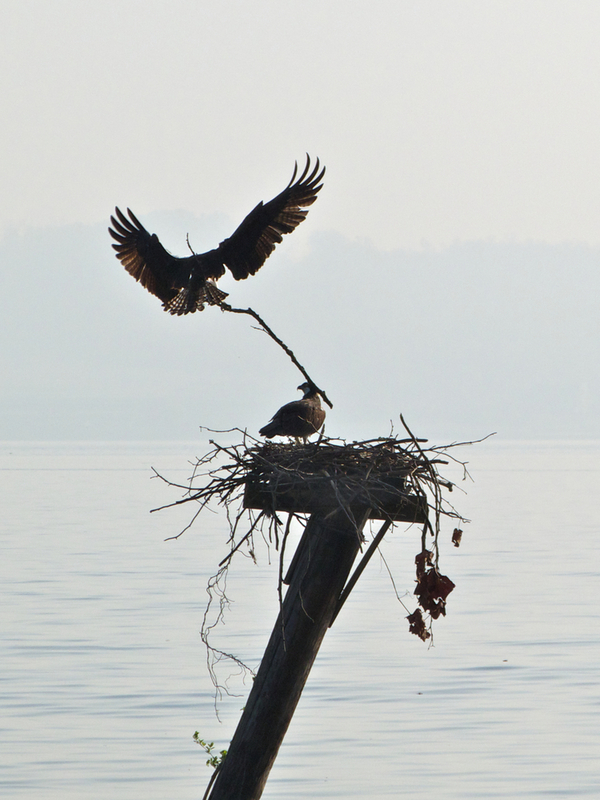 In my opinion, Posterous is an ideal platform for photoblogging. That being said, I think it would be unwise to invest more time and energy building my Posterous space knowing the plug may be pulled at any time. In this light, I have reluctantly decided to suspend my photoblog until the situation is more definite. Please stay tuned. Status updates will be provided as more information becomes available. 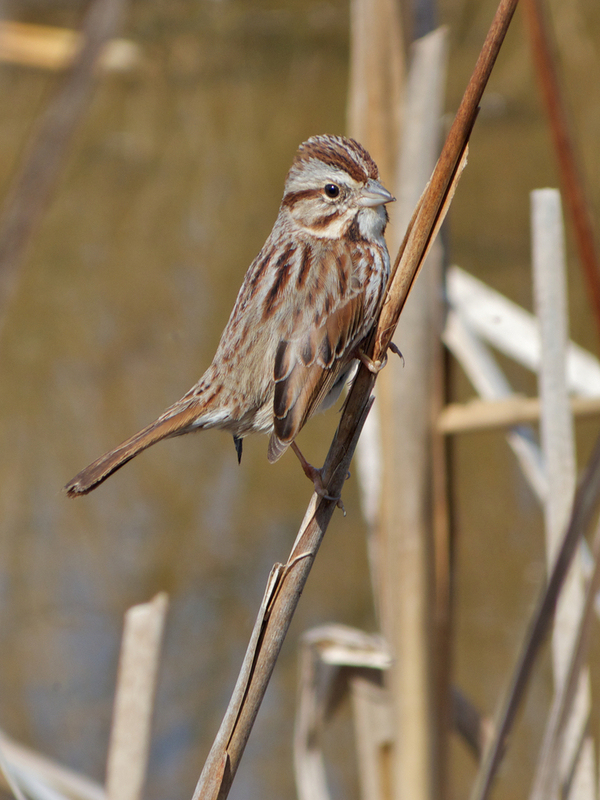 A Song Sparrow (Melospiza melodia) spotted during a photowalk through Huntley Meadows Park, Fairfax County, Virginia USA. 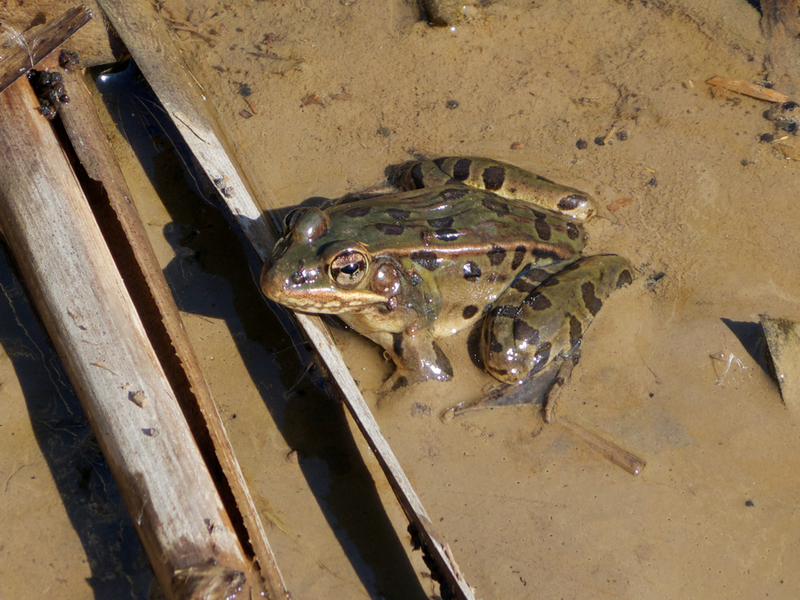 This individual is an adult eastern form. 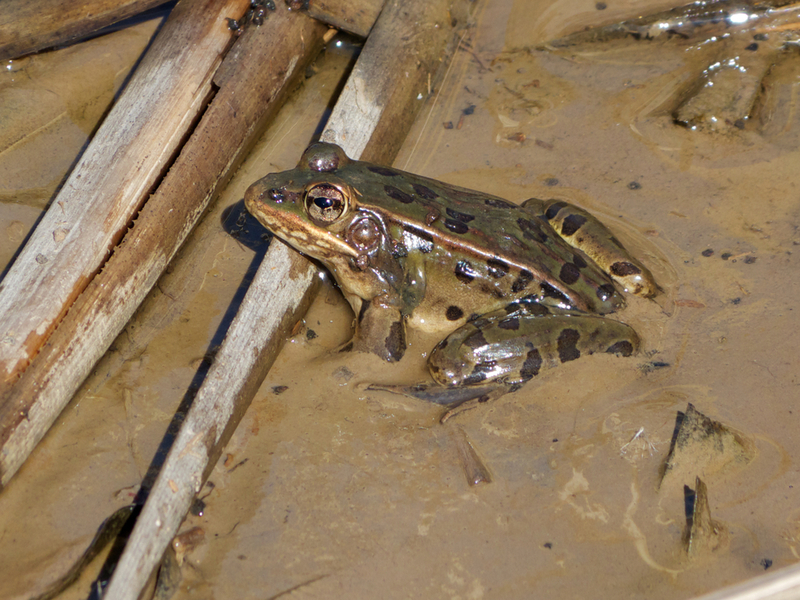 A Southern Leopard Frog (Lithobates sphenocephalus) spotted during a photowalk through Huntley Meadows Park, Fairfax County, Virginia USA. 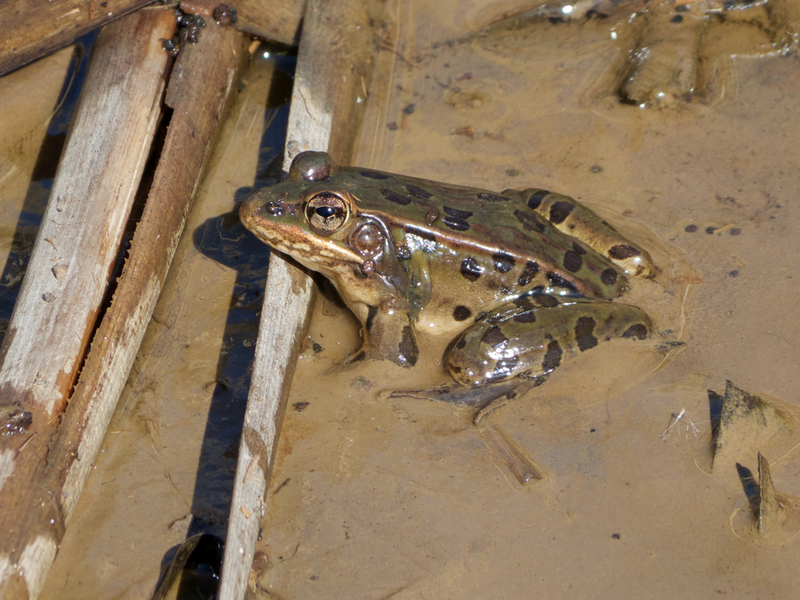 This individual is probably a male, as indicated by its greenish coloration. 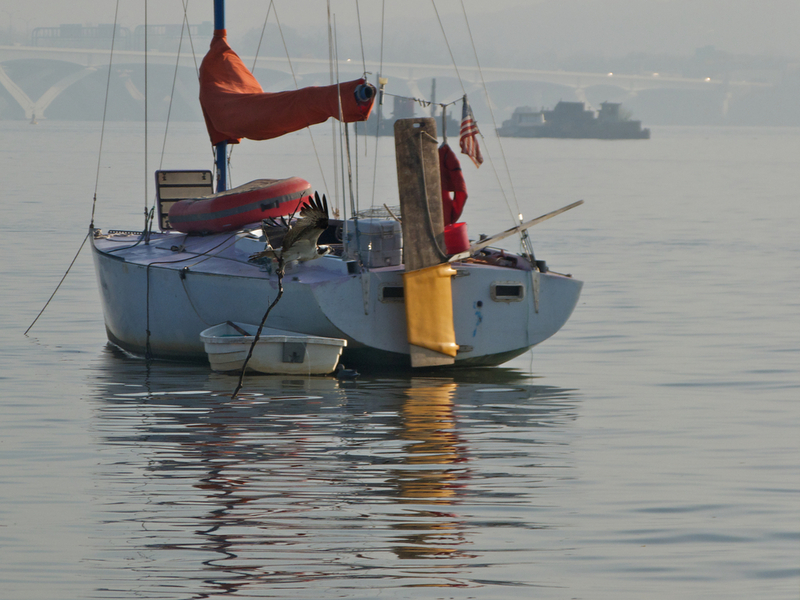 You are currently browsing the walter sanford's photoblog blog archives for March, 2012.